Imagine a young 17 years old boy. A boy fascinated by cars with auto magazines under his bed, with shiny car posters all over his rooms. A young mind, who believes anything is possible, a boy named Jatin, who may in all respect seem like every other 17 year old, but fortunately for us he isn’t. Where most 17 year olds day dreamed about owing a Supercar one fine day. 17 year old Jatin on the other hand stopped dreaming and started working. How did he started working, you may ask ? Very simple, he began to study. Yes, study. After all knowledge is the key to everything. And he believed that the key to success lies in your own mind. And the only way to unlock it is with the key of knowledge. 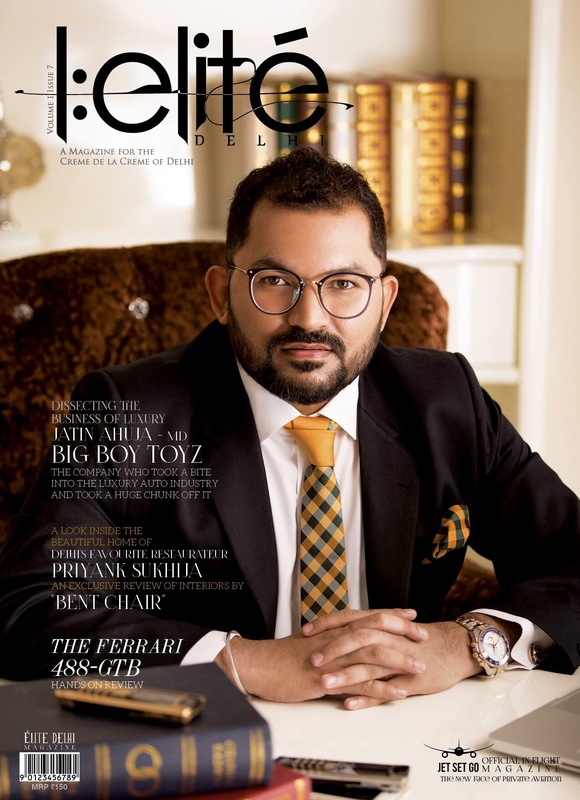 He knew that the high-end car market was scaling up & his expertise and acumen led him to collect detailed knowledge on the needs and preferences of the target market and with a strong determination to create something unique in the same domain, Jatin Ahuja, an automobile engineer, established Big Boy Toyz. His love and affection for cars knew no bounds, and we feel that “this exact Attitude of his” led him to explore and discover more avenues and domains than any other person before Of after him. His attitude was all that helped him unleash his true potential. He began with the idea of bringing fancy and charming premium automobiles to Indian shores which at that time, was still a distant reality for people. 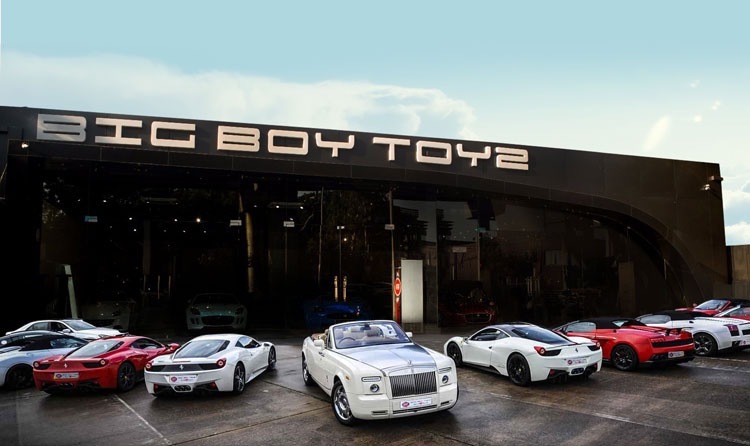 But today, most people here know about BigBoyToyz. Most of us have seen there swanky showrooms around town. A lucky few have had the opportunity of buying a car from them while others might have just been happy to get a good selfie & be in presence of such ultimate machines. 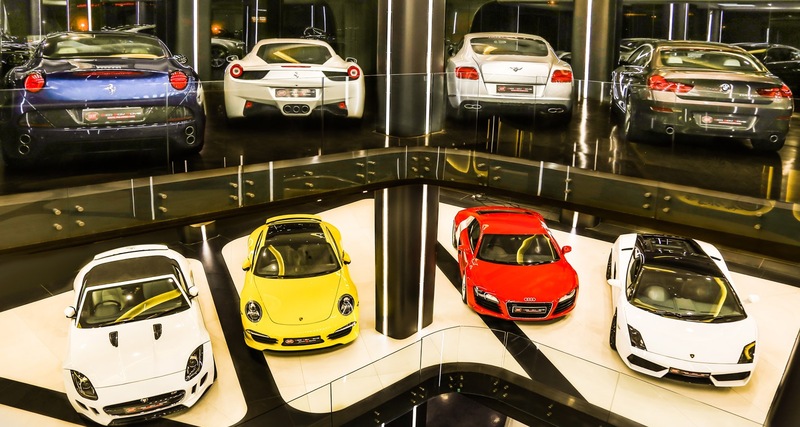 No one can deny that today, Big Boy Toyz has become the biggest Luxury & Supercar dealership in India. Celebrities flaunt there latest machine which were once parked at their swanky showrooms & All this is because a 17 year old Jatin had the ability to see beyond the bend of his borne fruits. And because of that, lovers of luxury cars from all across the country look upon Big Boy Toyz for genuine, rare-to-find and reliable buys. 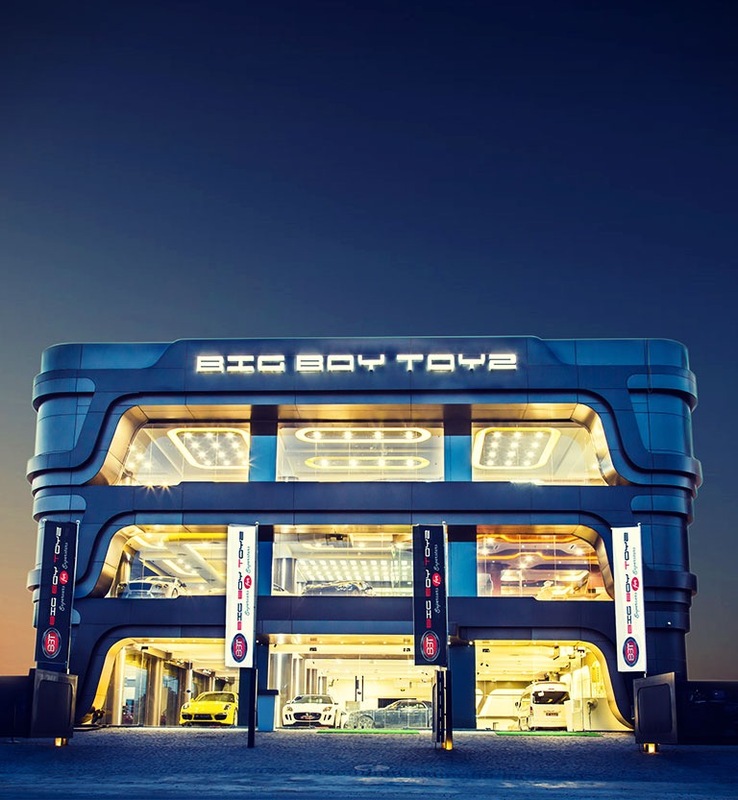 While the automobile market in India is barely managing an average annual growth rate of not more than 15%, Big Boy Toyz has grabbed the attention of all by recording a strong growth rate of whooping 40%, reshaping the Indian luxury auto industry like no other. So, the question comes; Who Is Jatin Ahuja ? The answer is very simple, a automobile aficionado who followed his passion undeterred. Passed over all roadblocks, paved away his own roads, idealized and lived his dream in his sub conscious mind again & again. Jatin Ahuja is an ideal for that every 17 year old boy who has a dream. Because at heart he is still that 17 year old Boy, who is now BIG but still playing with his Toyz.